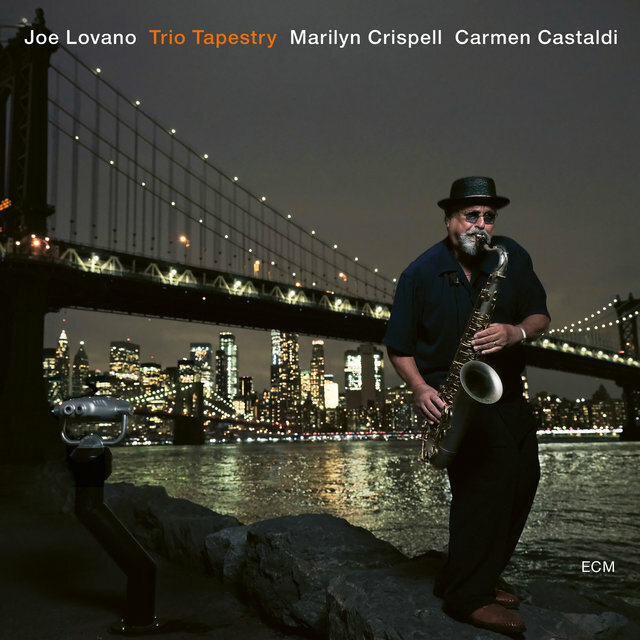 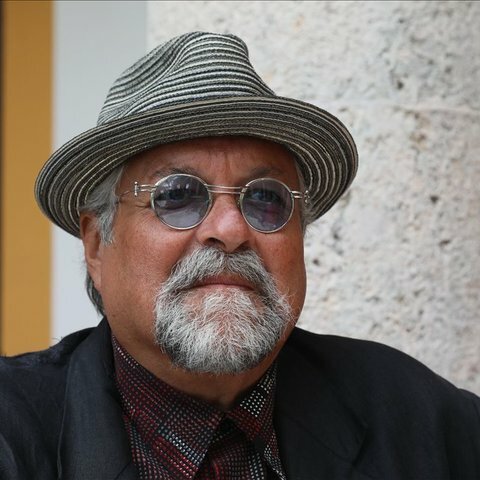 One of the top saxophonists of the 1990s, Joe Lovano still seems to be improving. 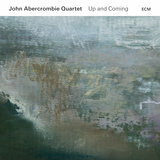 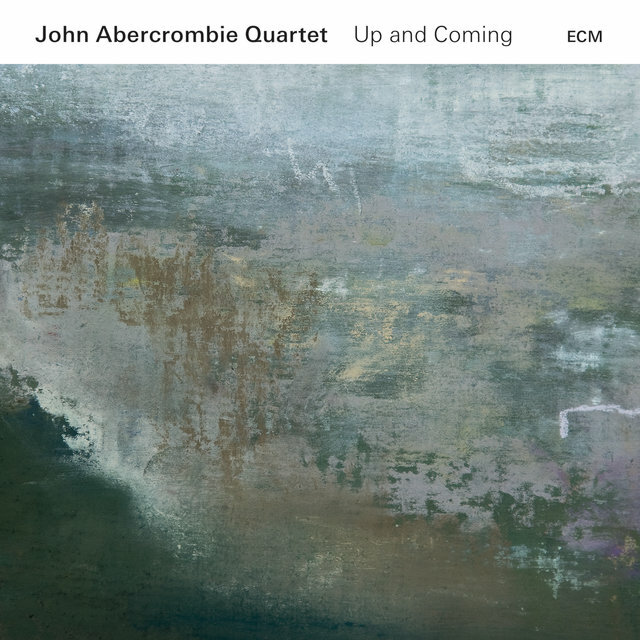 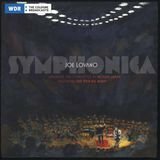 His tenor tone is based in the tradition but is fairly original and his chancetaking improvisations are both stimulating and refreshing. 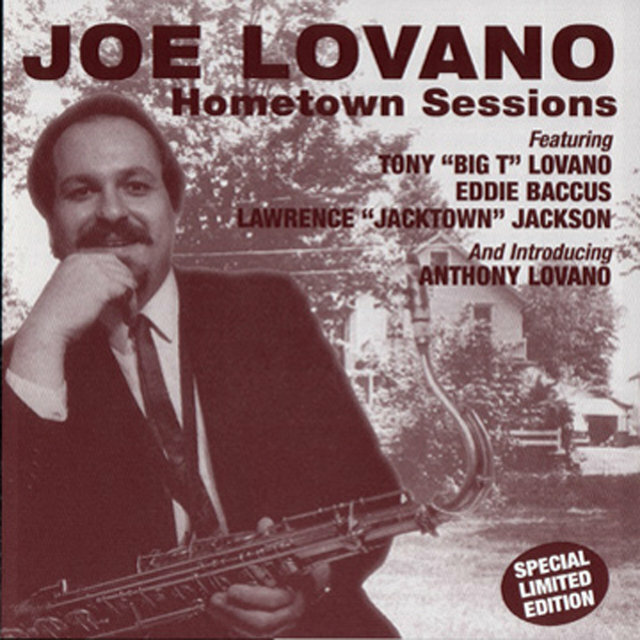 His father Tony "Big T" Lovano was a fine tenorman who played in Cleveland. 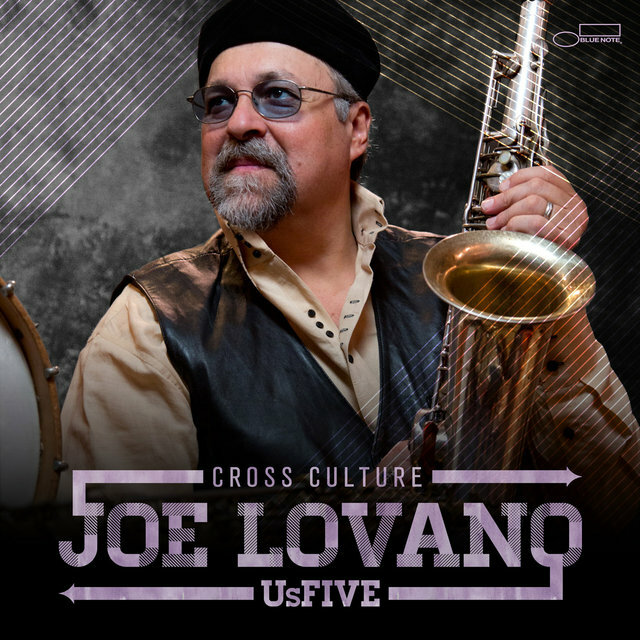 Joe originally started on alto when he was six, switching to tenor five years later. 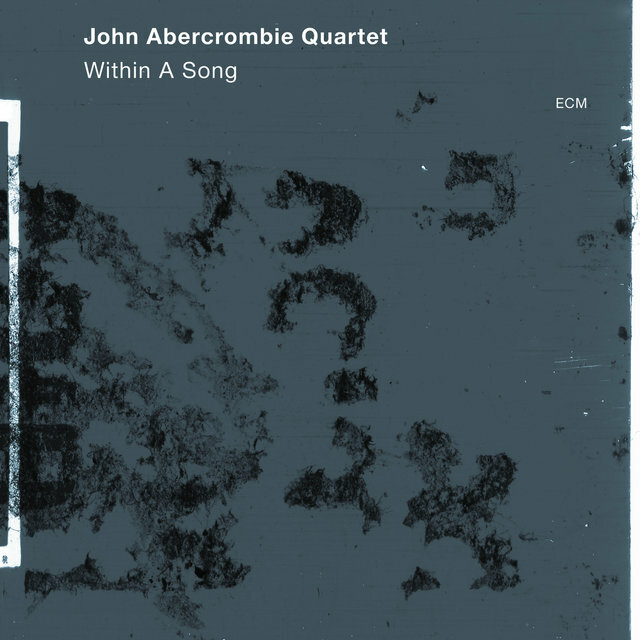 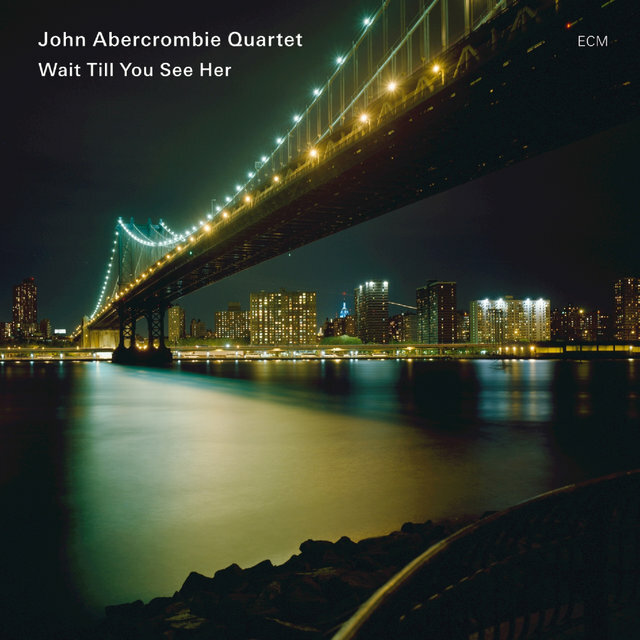 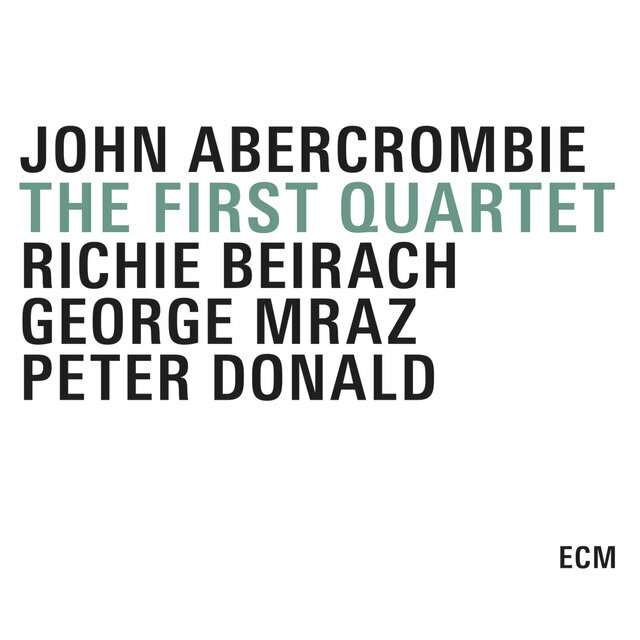 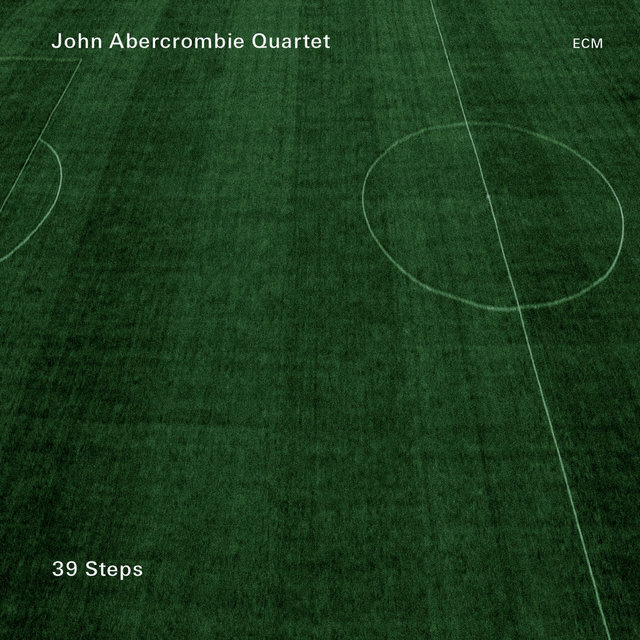 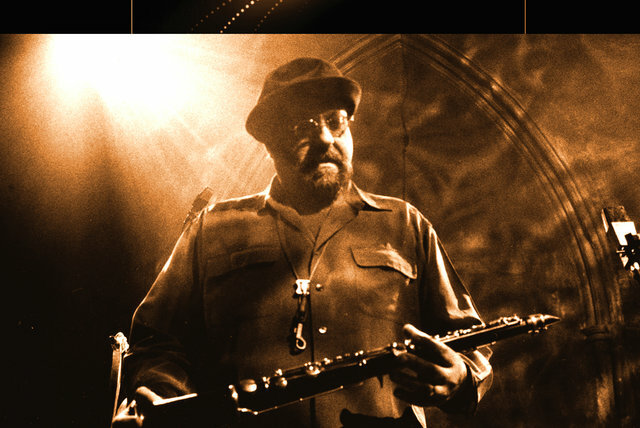 He attended Berklee and then worked with Jack McDuff and Lonnie Smith. 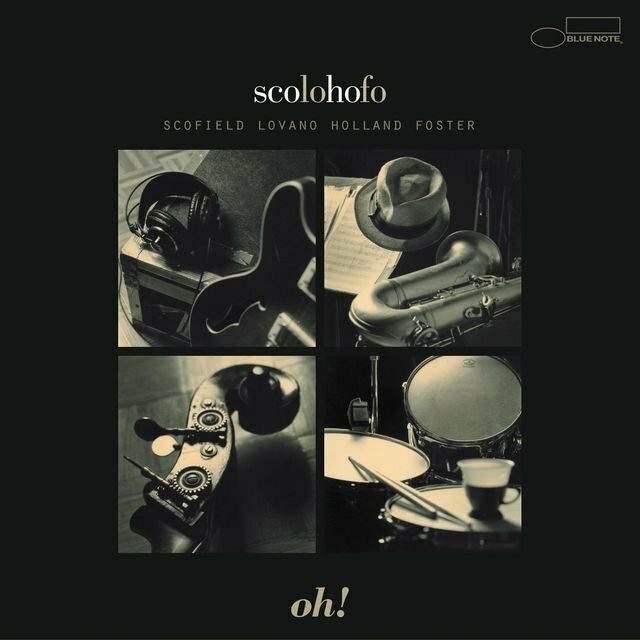 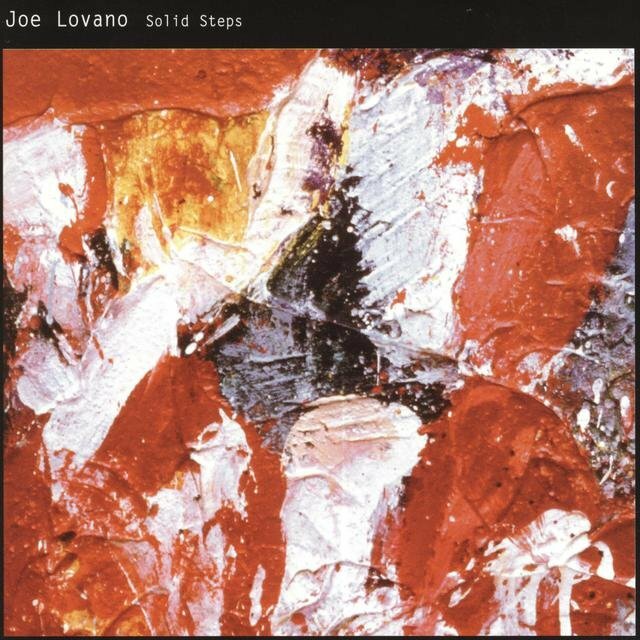 After three years touring with Woody Herman's Orchestra (1976-79), Lovano moved to New York, playing regularly with Mel Lewis's Big Band, Paul Motian's various groups (since 1981), Charlie Haden's Liberation Music Orchestra and (in the early '90s) John Scofield in addition to touring Europe with Elvin Jones (1987). 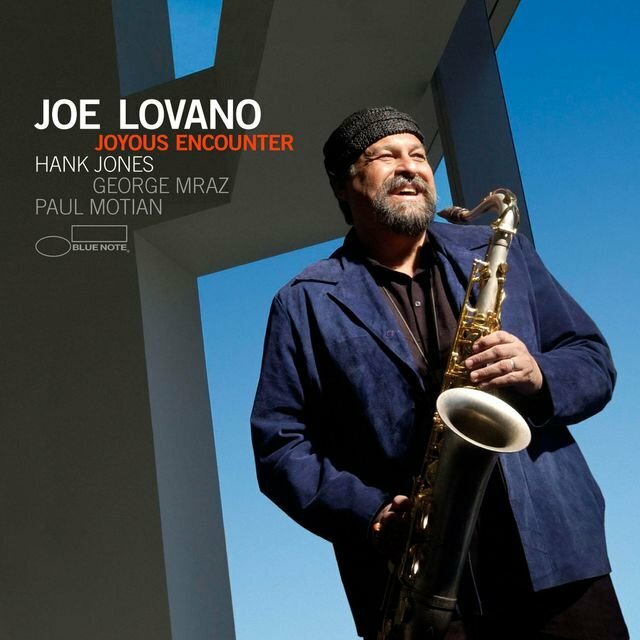 Joe Lovano has recorded as a leader for Soul Note, Jazz Club, Label Bleu (reissued by Evidence), Enja, JSL (a date with his father) and a long string of very impressive outings for Blue Note. 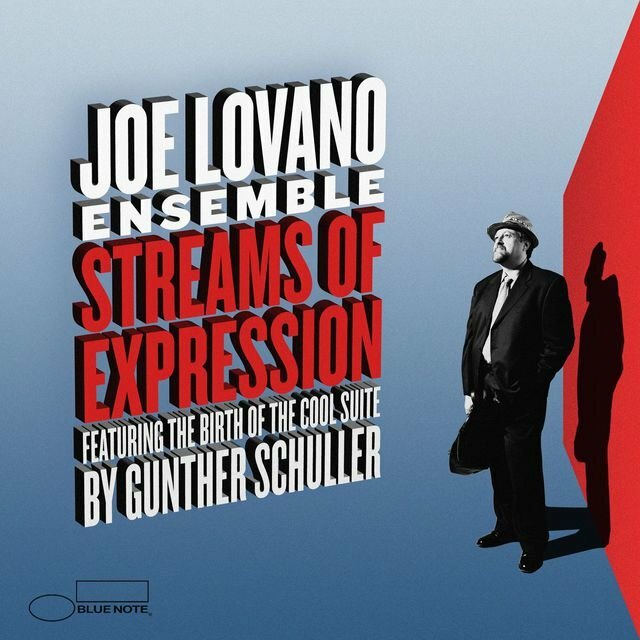 The 1995 Blue Note set Rush Hour features Joe Lovano and his wife, singer Judi Silvano in top form collaborating with Gunther Schuller on a challenging set of music. 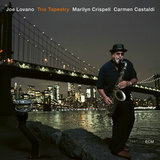 Trio Fascination followed in 1998, and a year later he teamed with Greg Osby for Friendly Fire. 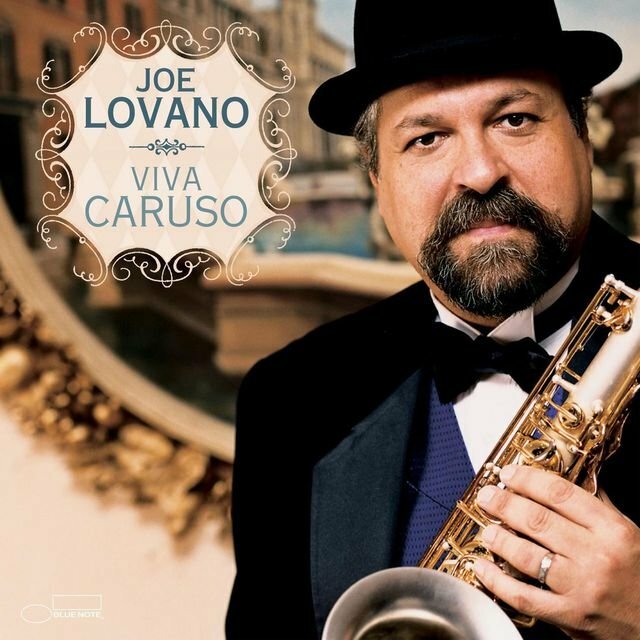 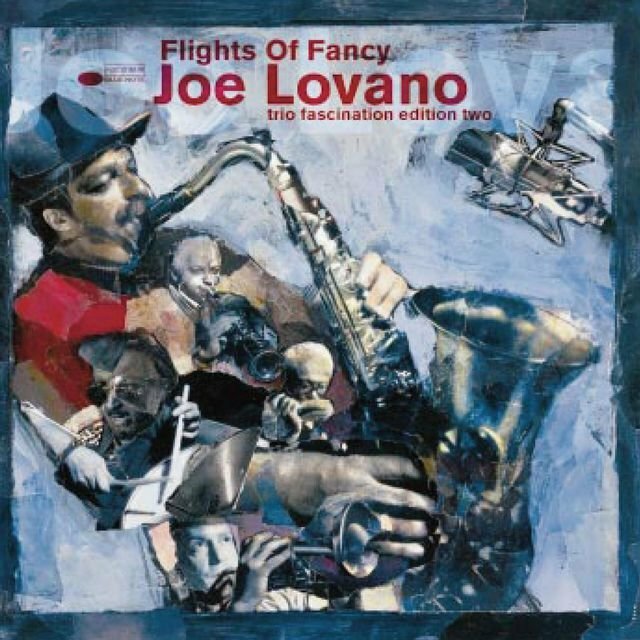 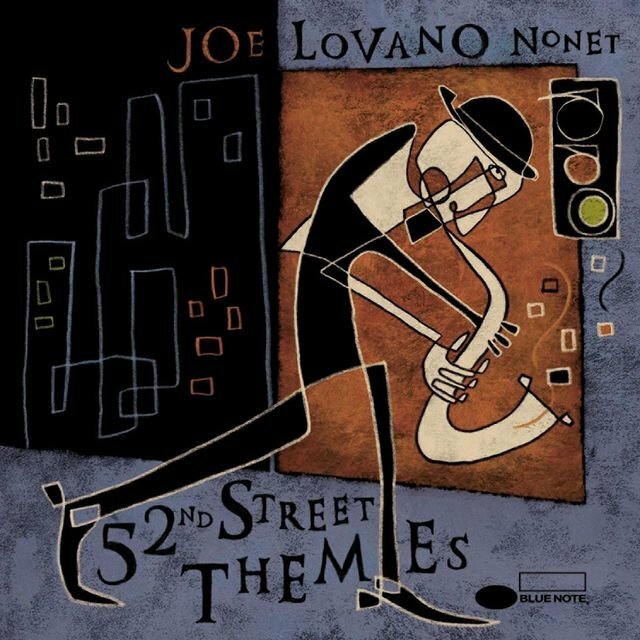 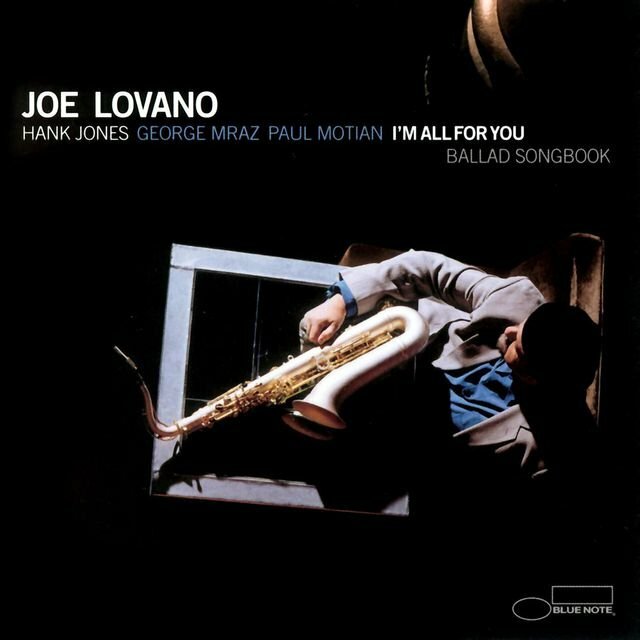 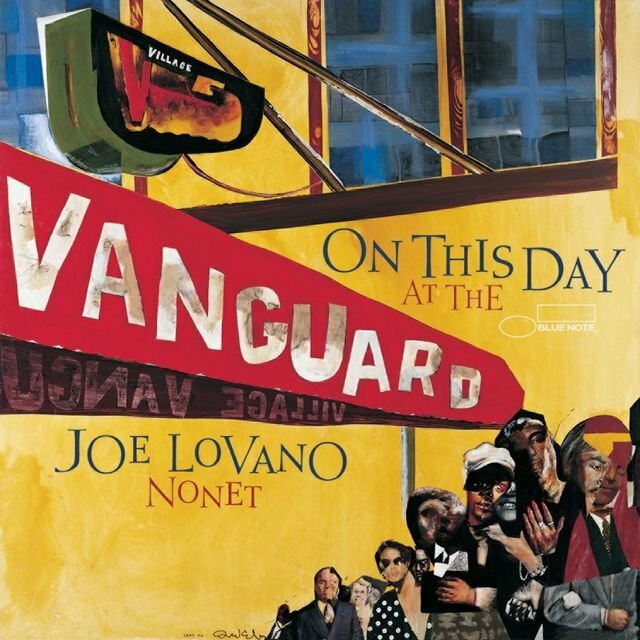 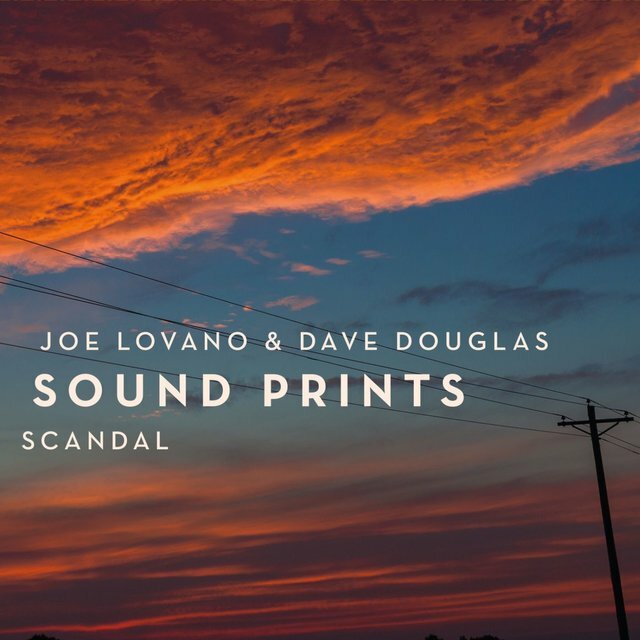 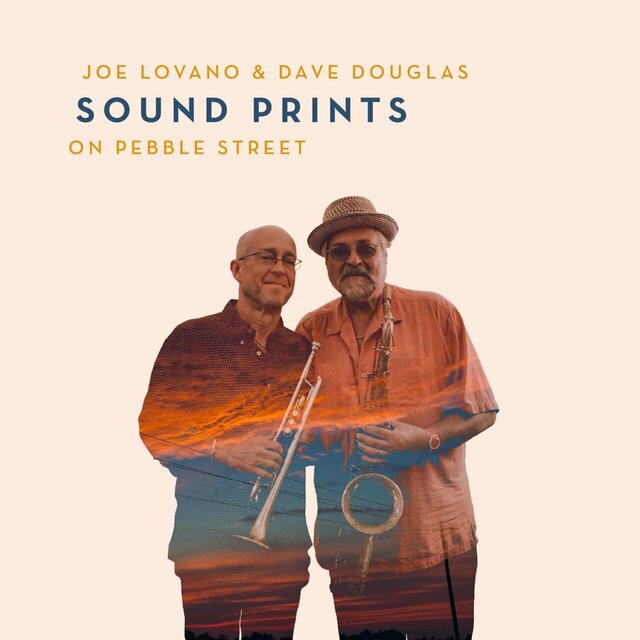 52nd Street Themes appeared in the spring of 2000, finding Lovano working with a richly textured bebop nonet.